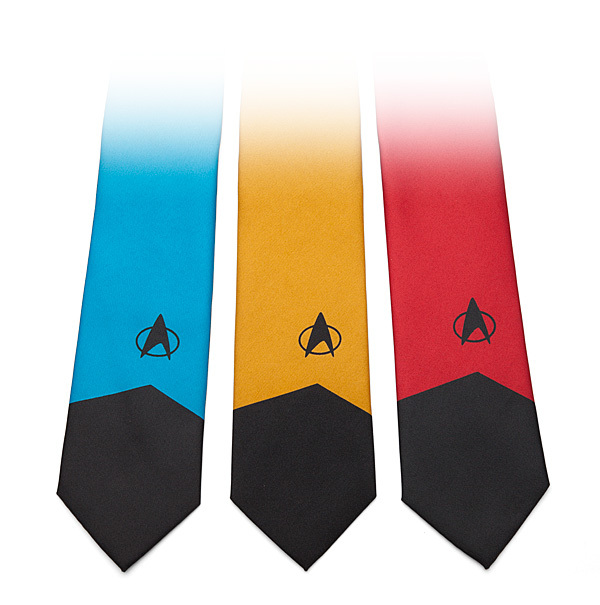 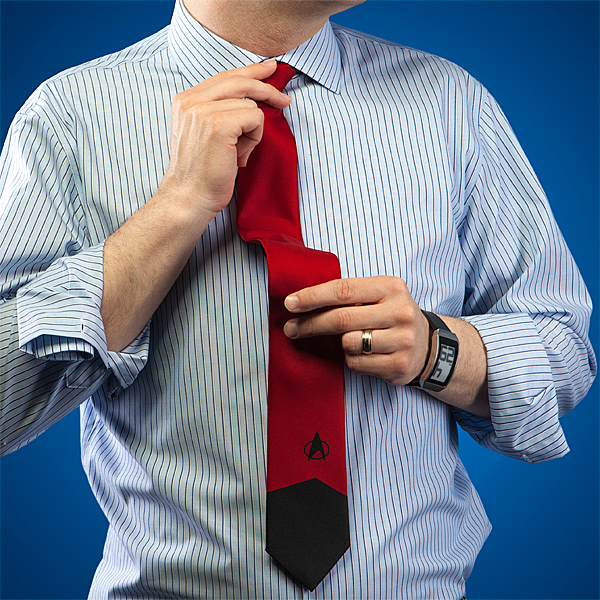 Looks like a member of the Enterprise while at the office with these Star Trek TNG Ties. 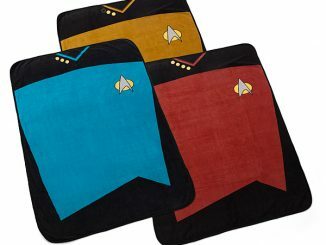 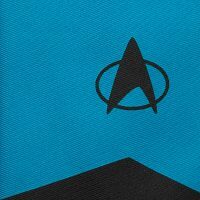 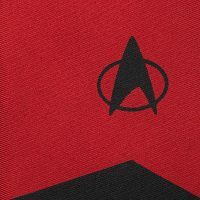 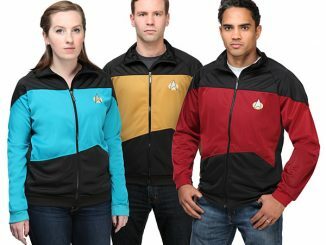 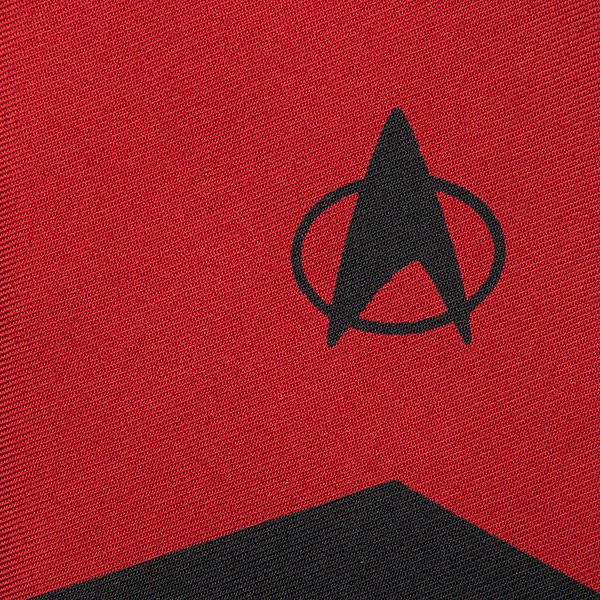 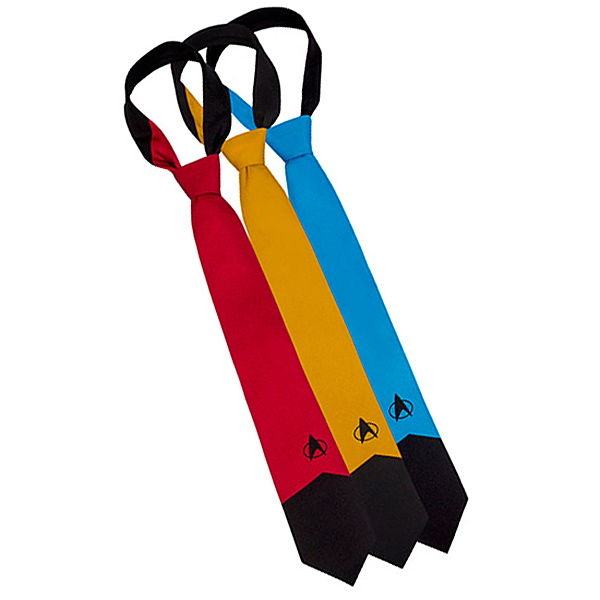 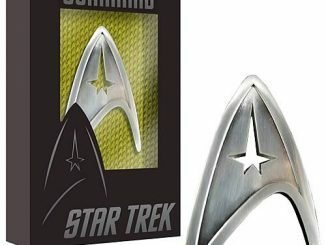 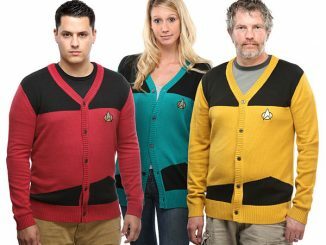 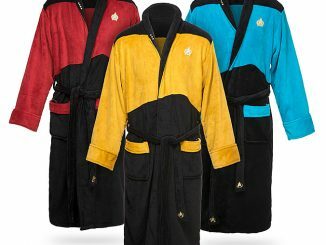 They are 100% polyester TNG ties and also 100% awesome. 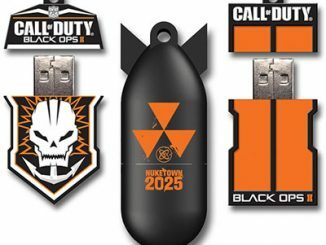 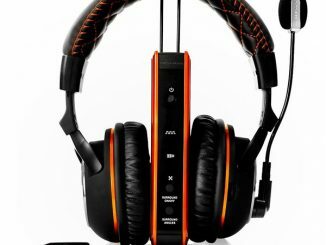 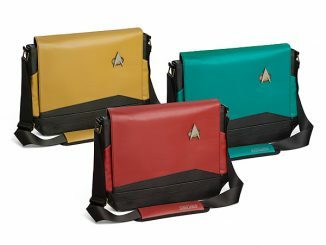 You can choose from Command Red, Engineering/Ops Gold, or Sciences Blue. 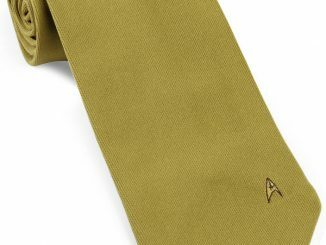 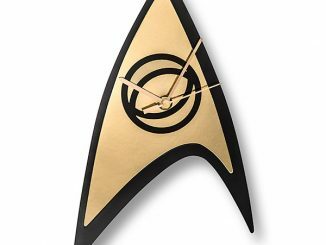 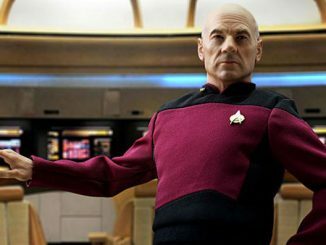 Picard never wore a tie, but if he did this is what it would look like.